The start of a new year is the beginning of anything you want it to be. A new year and a world of new possibilities. This is the reason that millions of people make New Year's resolutions because all of us, no matter what the previous year held, want the new year to be fresh and the start of something new. But for most, within a few weeks into the new year our resolutions have faded and life has taken control over us once again. I am no different from the rest. I have big ambitions in anticipation of a new start. Hoping that this new year will be the start of something new. As 2011 is ending I have been visiting many blogs and doing a lot of research and reading. Why? I am wondering why I am blogging but most importantly, wondering what I have to contribute to the blogging world that would inspire others or teach others or even have a blog that is worth reading. Truth is I love to read others blogs. Admittedly I read blogs about DIY home projects, home renovations, and decorating. 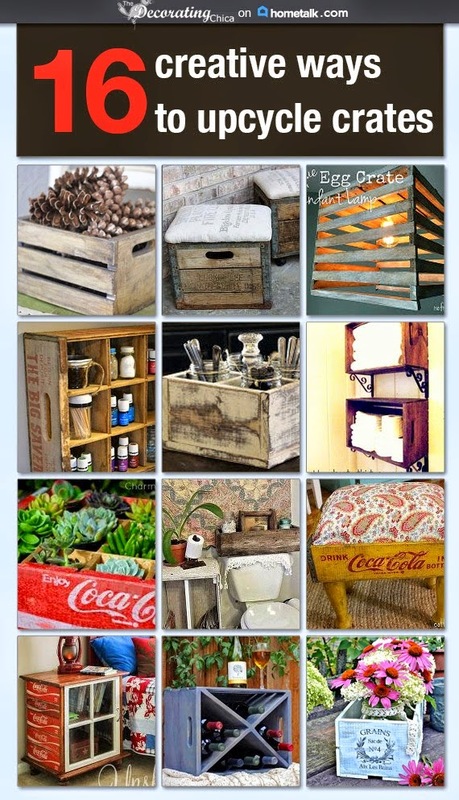 Because I like love anything that has to do with improving my home! But honestly, I'm frustrated. Frustrated with accomplishing something that I really want to do and balancing the demands of my life. Let's face it, I am mom to 3 high school boys, work 4 part time jobs (all for the same company) that I really like, volunteer at my church. Oh, and yeah, I decorate. I am always decorating. And when I'm not decorating, I'm thinking about decorating and thinking about the projects I want to do and what I want to get done next. So, how do I add blogging into this mixture you might ask? Good question. Honestly I don't have the answer other than to keep working at what I love and enjoying my life and my family and let the rest take care of itself. But, it is fun to look back at everything that I've done this year which makes my looong list of 'to dos' seem not so bad cause I know that I can get it done! My biggest project of 2010? Definitely my kitchen redo, seen here. 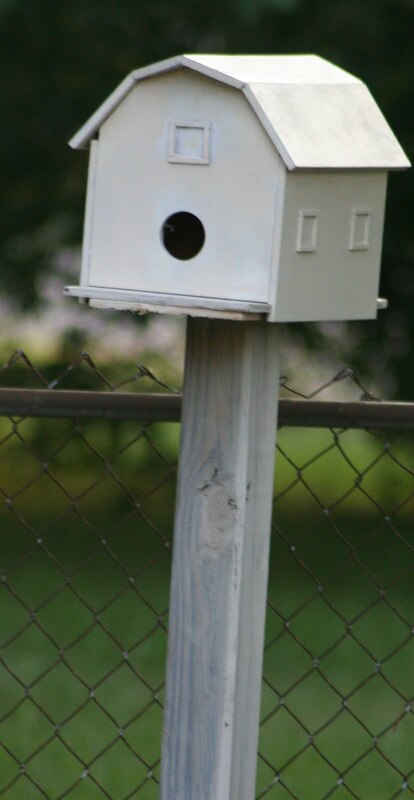 There were some little projects along the way like my birdhouse that, after 2 years of sitting in my shed, I finally repainted and mounted in my garden. I pumped up my front entryway with a great shot of orange that you can see here. I also finished out a photo collage picture frame thingy that I've wanted to do for so long and I think it turned out pretty good. Course, I had intentions of taking new pictures this year and updating the frames. Still waiting on that one! From Junk to Treasure that highlights my frame turned chalkboard project, and my craigslist.com chair makeovers. Well, honestly, that is about the extent of what I documented this year. So what was your year like? What a fantastic year - I love a great gallery wall! What great projects! Thanx for coming to the party! Have a happy and safe new years eve! Thanx for coming to the party and I hope you and yours have a fabulous blessed NEw year! You've completed some very nice projects. As for balance, always family first. The rest will work itself out. Happy New Year. HI, I am visiting form Pamela's party, and I am your latest follower. You have definately been busy in 2011, great make-overs. Can't wait to see what is in store for 2012.